Solicitor and “leading force for social justice”, Amerdeep Somal, has been named as Nottingham Trent University’s Alumna of the Year in recognition of her dedication to helping vulnerable people. Solicitor and "leading force for social justice", Amerdeep Somal, has been named as Nottingham Trent University's Alumna of the Year in recognition of her dedication to helping vulnerable people. Currently the independent assessor to the board of the Financial Ombudsman Service (FOS), Amerdeep studied LLB Law at Nottingham Law School in 1988. She was the first woman from her family to go to university, determined to pursue her dream of becoming a lawyer despite what cultural expectations dictated for her. Amerdeep now also sits on the Board of Nursing and Midwifery and has received numerous awards for her work on tackling domestic violence, including the Asian Woman of Achievement award. She was nominated by Nottingham Law School for her tireless work to help victims of domestic violence, and for people who are treated unfairly due to their race, religion, gender or disability. After graduating, Amerdeep worked in private practice and then the Crown Prosecution Service, before moving to the Independent Police Complaints Commission (IPCC) for ten years as a commissioner and taking a lead on gender abuse and domestic violence. Amerdeep said: "Nottingham Law School, for me, was an amazing springboard. Not only did it provide a fantastic academic education that led on to a diverse and enriching career, it also provided wonderful opportunities in drama and debating which without a doubt stimulated my passions for human rights which have been a core part of my life ever since. I could not have become the person I am without Nottingham Trent University and the inspirational teaching it gave me." I could not have become the person I am without Nottingham Trent University and the inspirational teaching it gave me. 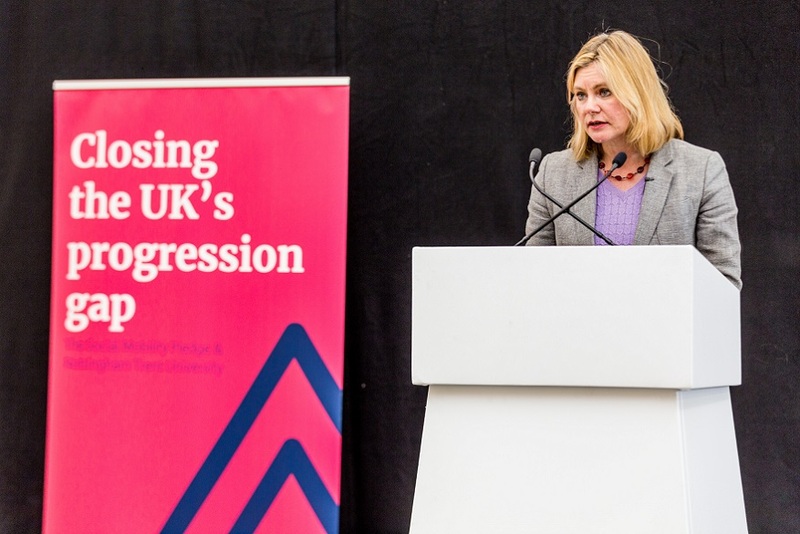 Jenny Holloway, acting dean of Nottingham Law School, said: "Amerdeep's dedication to standing up for those who are discriminated against, often for reasons they can't change, makes her very deserving of this recognition. We're proud to have her among our alumni and she stands as an inspiration to all our students to use their education and career to do good in society." 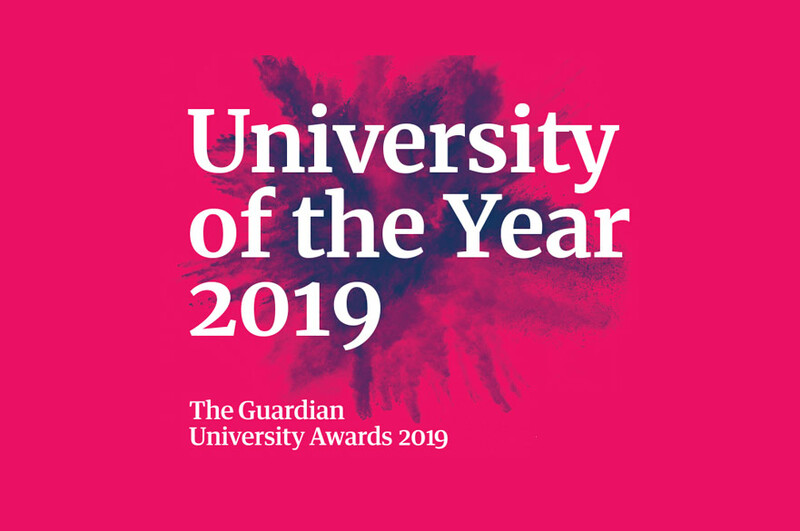 The Alumnus of the Year award recognises the vital role former students play in raising the University's profile through their distinctive attainments, professional success and contributions to society. Former winners include Joe Sargison, founder of charity Balls to Poverty; Matt Wallace, who gave up a full-time job to walk the length of the country for Cancer Research UK; Air Marshal Barry "Baz" North, assistant chief of the Air Staff for the RAF; and Paul Kenyon, BBC investigative reporter. Amerdeep will receive her award at a Nottingham Trent University graduation ceremony on Saturday 29 November 2014. Amerdeep stands as an inspiration to all our students to use their education and career to do good in society.